PET URGENT CARE. 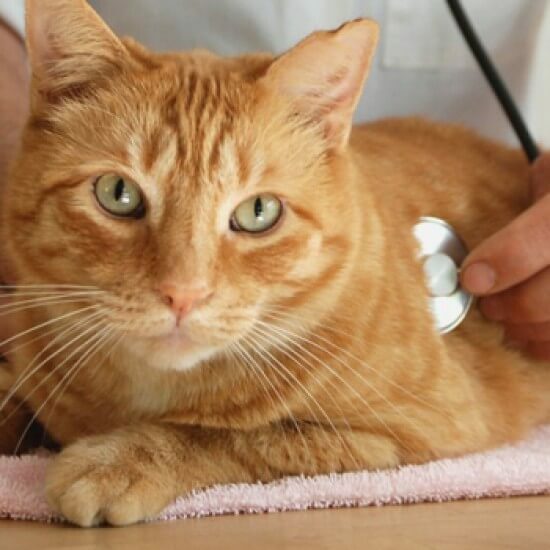 Aztec Animal Clinic strives to accommodate our patients’ emergency and urgent care needs by reserving urgent care appointment openings throughout our daily schedules. WE ARE OPEN Monday through Friday from 8:00 am to 5:30 pm and Saturday from 8:00 am to 1 pm. 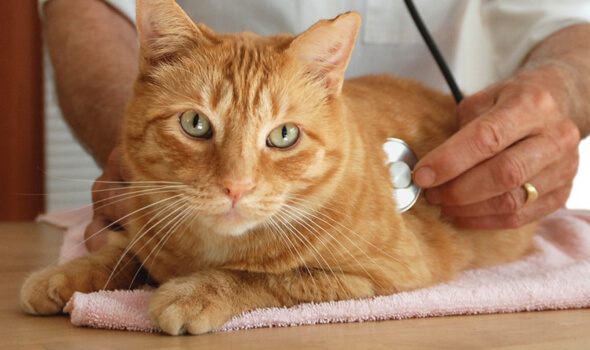 WE PROVIDE EMERGENCY CARE FOR OUR CLIENTS during our animal hospital’s regular hours. For after-hours emergency care, contact either the VCA Veterinary Care Emergency Hospital (505-296-2982), located at 9901 Montgomery Blvd NE or Route 66 Veterinary Emergency & Critical Care Center (505-266-7866), located at 136 Washington St SE. They have full emergency staff available all night long, and they monitor pets constantly and provide quality pet care. If your pet is having an emergency during our veterinary hospital’s regular hours, contact Aztec Animal Clinic at 505-702-8521 as soon as possible.